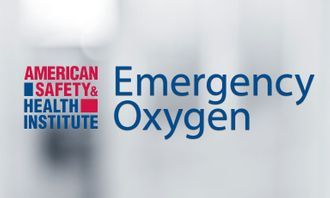 Emergency Oxygen Administration is classroom, video-based, instructor-led course from ASHI that teaches oxygen usage on serious and life-threatening medical emergencies occur depleting the body needed oxygen and increasing shock. 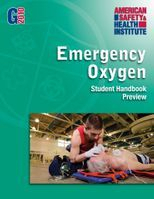 This course focuses on teaching the student how to administer emergency oxygen to breathing and non-breathing individuals, emergency oxygen delivery systems, and integrating pulse oximetry. AUDIENCE: This course is for individuals who are required to be trained in the administration of emergency oxygen and other personnel who needs a completion card in order to meet certain job, regulatory, or other requirements. Individuals taking this course MUST POSSES a valid CPR certification, if you need a certification see our ASHI CPR or AHA CPR. CERTIFICATIONS: Upon completion of this course, students receive a ASHI Digital Certification Emergency Oxygen Administration completion card. If you prefer a traditional card, there is an additional $5.00 charge to the class cost. Certification cards are valid for 2 years.